Prefect starter home from a growing family, college student or retiree. Move-In and have NO Repairs to complete. 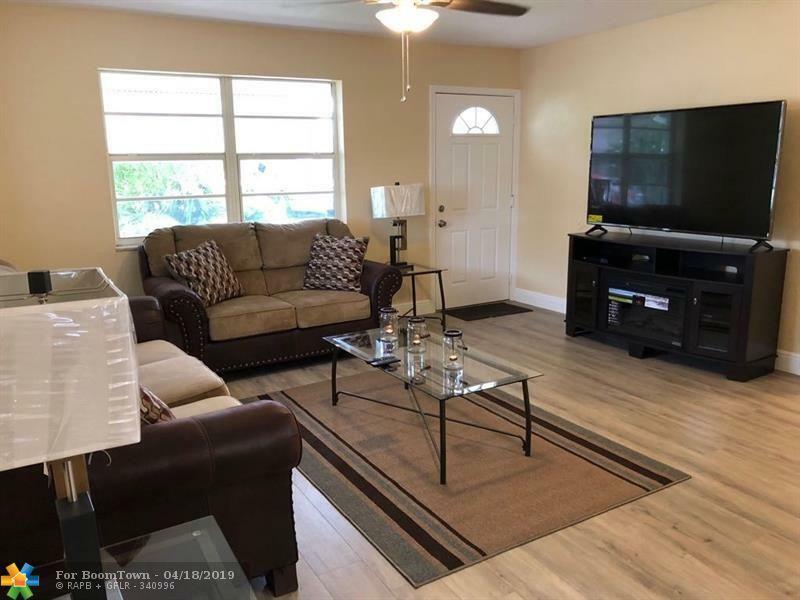 An amazingly updated 2 Bedrooms 1 Bath single family home located in well desired Tamarac. This property has been upgraded from top to bottom. New kitchen with stainless steel appliances. 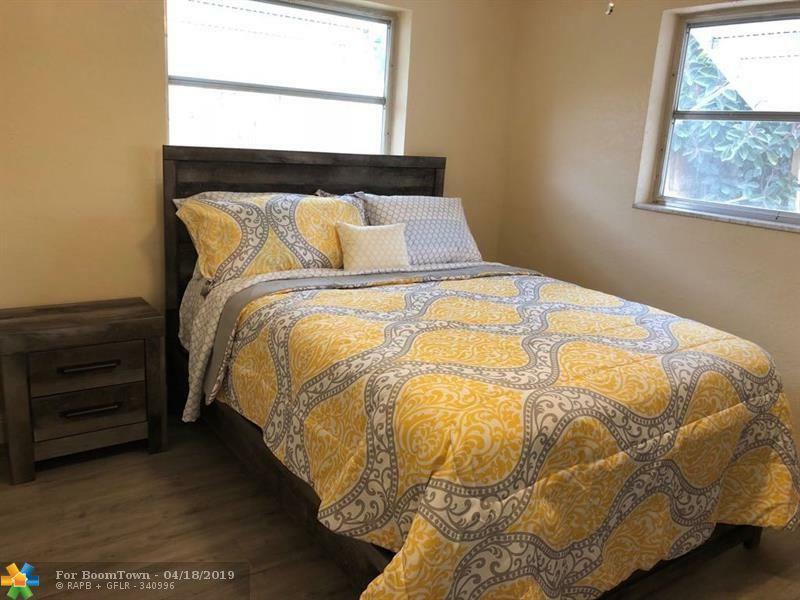 Tile and Laminated floors throughout the entire home with spacious bedrooms. Upgraded electric system and tank-less water heater. New Roof being Installed with Permits, 20 Year Warranty. 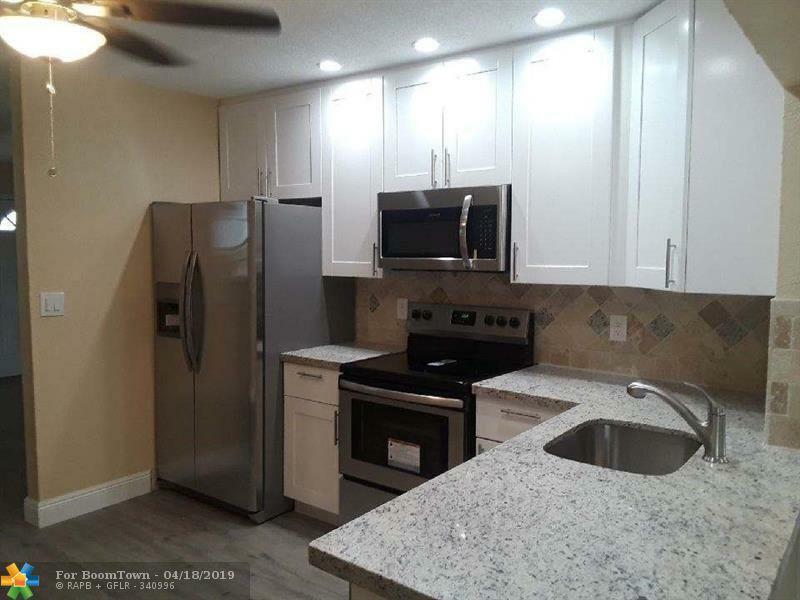 As a bonus you can enjoy all the amenities of your Homeowners Association with their scenic walk trails, community pool and recreation center for family gatherings. Hoa Approval Required. All Ages Welcome! 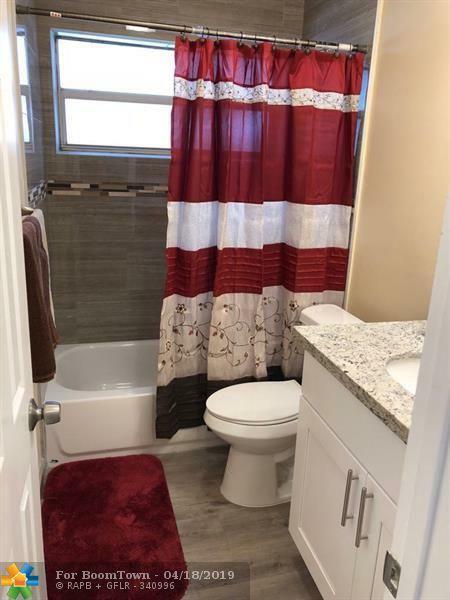 This listing is courtesy of Dream Team Realty Llc.